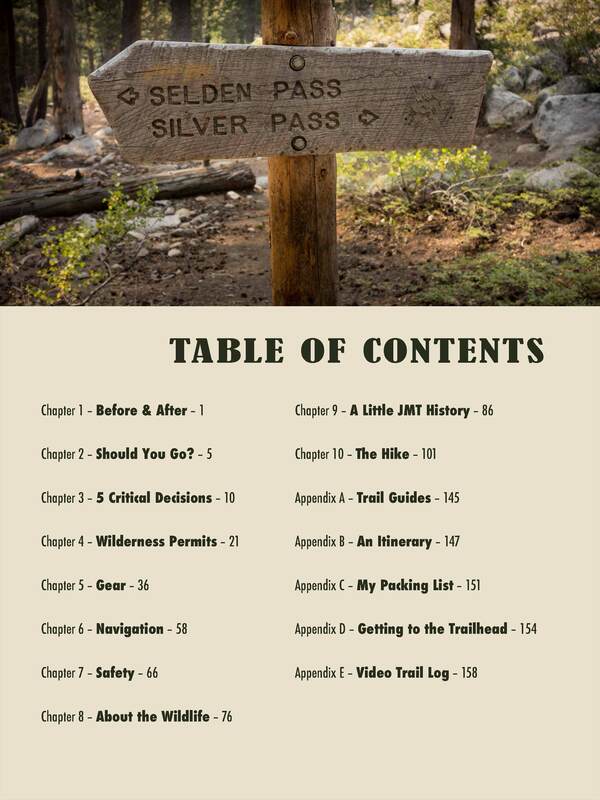 What you need to know to be confident & ready when you arrive at the trailhead. Photo or illustration on almost every page. In-depth discussion of how to secure a wilderness permit. Essential information! It's tough to get a permit! Learn how to maximize your chances and discover seven alternatives. A gear list, a terrific itinerary, transportation options, videos from the trail and more! 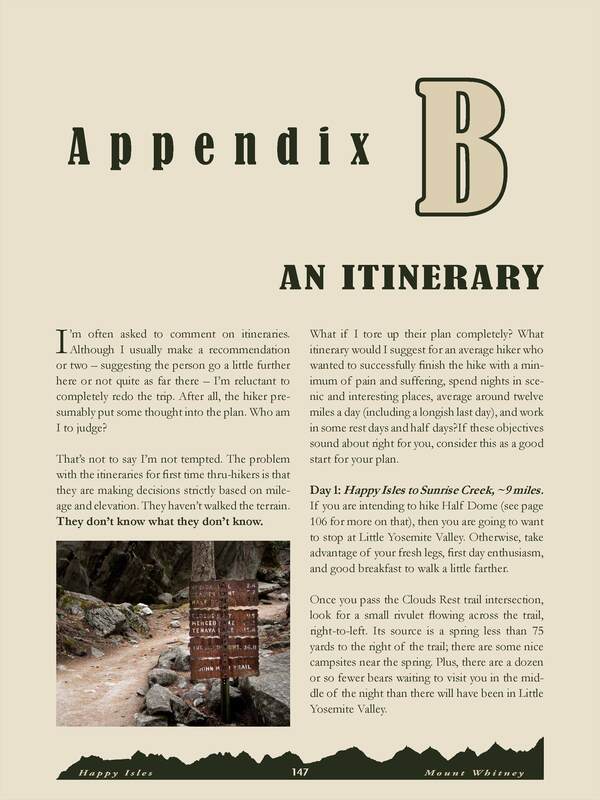 Details to make your planning go smoothly and to help make your thru-hike a success! Every life deserves at least one great adventure; make this one yours! Imagine walking through 211 miles of the most stunning scenery found in any range of mountains on any continent. 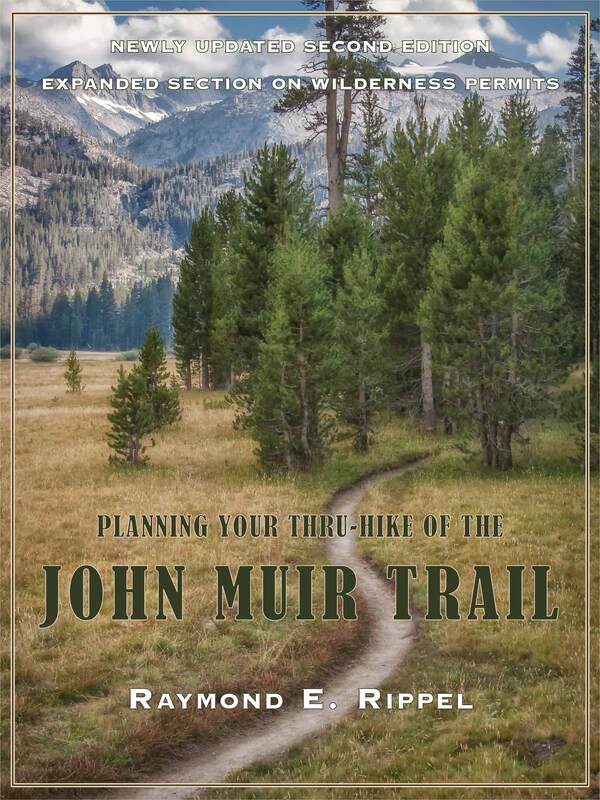 The John Muir Trail runs through the heart of the Sierra Nevada, “The Range of Light.” Your path, across what many describe as the “Gentle Wilderness,” begins in the heart of Yosemite National Park and travels through the Ansel Adams Wilderness, the John Muir Wilderness, Kings Canyon National Park and Sequoia National Park. Clear water, intriguing flora and fascinating fauna abound. You’ll conquer eight major and two minor mountain passes, and take your last step on the trail to a point where every inch of the forty-eight contiguous states lies below your feet. Thanks for the great photos! Even more motivation. [Y]our e-book was the voice of reason and encouragement that I needed to convince myself that I can do this. Very practical and sane approach – well done. Ray is a hiker, photographer, pilot, retired Soldier and longtime Sierra Nevada enthusiast. 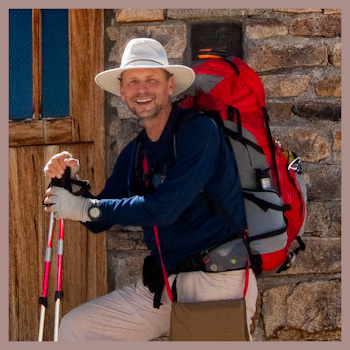 He has hiked extensively in the Range of Light, and completed a life-long dream of thru-hiking the entire trail in 2009. Click on “Author,” above, for more information.